Having passwords remembered in Chrome can considerably improve the productivity. This post will show you how to easily manage and remember passwords in Chrome. Note: We only recommend to remember passwords in Chrome when you’re using a trusted device. For security concerns, do not remember passwords in Chrome in a public device. 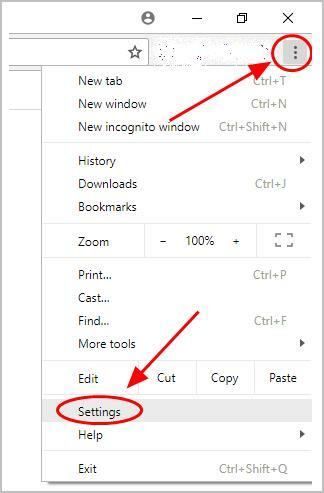 1) Launch Chrome in your device, click the three dots icon at the upper right corner, and select Settings in the drop down menu. 2) Scroll down and click Advanced. 3) In the Passwords and forms section, click Manage passwords. 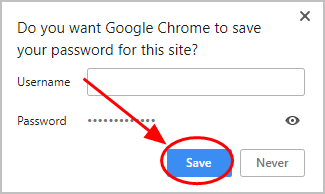 4) Turn on Offer to save passwords at the top of the page, then you’ll be prompted to save the passwords every time you log in a website with your account and password. 5) Turn on Auto Sign-in, so you’ll be automatically signed into the websites using the stored credentials next time. 6) Sign into a website with your account and passwords, then Chrome will pop up a dialog at the upper right corner for you to save password. Click Save. If you don’t want Chrome to save the password for a specific website, click Never. If you want to delete a saved password from Chrome, you can go the the Manage passwords page, and click the three-dots icon next to that website, and click Remove. If you can’t save the password for a website, you may accidentally select to never save password for that website. 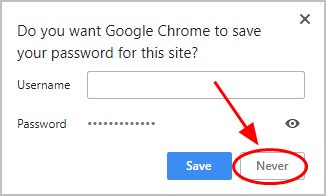 So you should check the Never Saved list in the Manage passwords page, click the X next to that website from the Never saved list, then you can have Chrome remember password for that website next time you log in. This is time-consuming. If you’re not familiar with playing around with passwords, you can try method 2 to automatically do that. 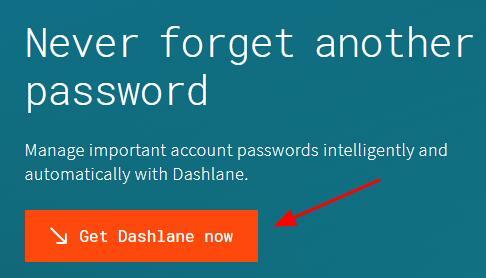 2) Run Dashlane in your device. 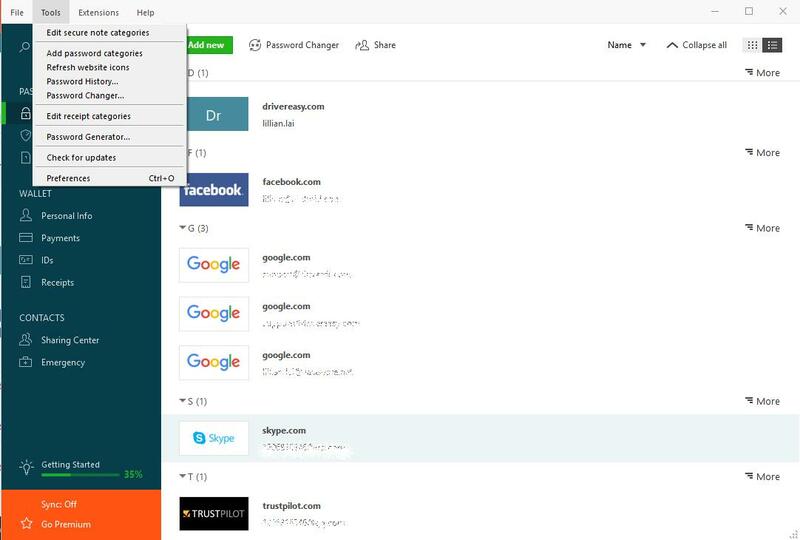 You can also add a Dashlane extension to your Chrome. Now say goodbye to saving the password every time you log in, and keep your passwords in Chrome safe and strong. There you have it – two ways to easily manage and remember passwords in Chrome. If you have any questions, feel free to add a comment below.